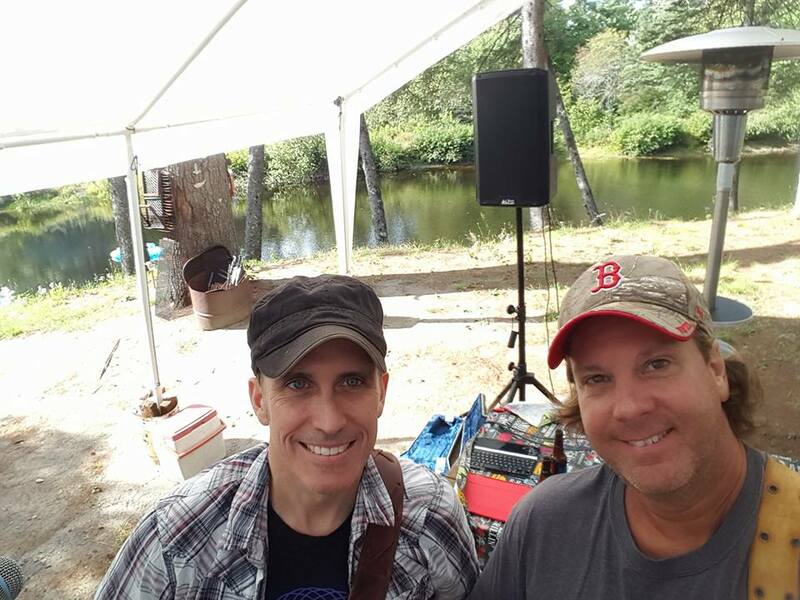 Live Music: Rob Boyle and Johnny Henry | An award winning restaurant and venue of sporting events and live music. You’ll hear classic hits and country done with blazing acoustic guitars, harmonizing vocals, and a crystal clear sound. St. Louis, MO native Johnny Henry’s debut 5-song EP/CD entitled “Now” has been released and is available on iTunes, Amazon MP3, Spotify, Google Music, and at Johnny’s concerts! This collection of music showcases Johnny’s personality and introduces Country music fans to his big voice and compelling story. It’s a story about perseverance and dedication, about drive and following one’s passion, and about family and responsibility. You’ll get to know Johnny through his new music and videos as a Nashville-based touring singer/songwriter and rising star in the world of Country music. But Johnny’âs path has not followed the traditional roads that most aspiring Country stars take. Now sure, he has traveled the United States playing shows, has built a very large fan-base, and is always surrounded by women – no, not the women at his showsâ¦. You see, Johnny is a stay-at-home Dad with four young daughters (yes, FOUR) and a beautiful and supportive wife that works a steady full-time job. Between the cooking and cleaning, the concerts and the chord charts… between homework and hand-holding, the harmonies and the highwaysâ¦… Johnny balances the ride of being an up-and-coming Country artist with the daily joys and challenges of raising his girls. Johnny has worked hard to become a successful recording artist and touring singer/songwriter, living with his family in St. Louis and commuting back and forth each month to his home base in Nashville, Tennessee. With strong family values and an overwhelming desire to succeed, Johnny is ready to share his gift of song and story with Country music fans everywhere. Check out his website here, or visit Johnny’s Facebook page, then make a reservation! “Thereâs a lot of my hometown in my songwriting. Itâs not intentional; the songs just come out that way. Itâs funny because the northern Maine mill town where I grew up didnât seem inspirational during my youth. But now when I look back, the years that I spent there shaped me in more ways than I will ever fully realize. There were the gray winter days and the sounds of logging trucks. There were the blue collar hands of men and women who spent lifetimes cutting trees, stripping bark, and grinding wood to be made into paper. And there was the constant worry that the once thriving local community would slowly melt away as the modern era rendered American industrial towns obsolete. That worry was realized in my hometown. Check out his website here, or visit Rob’s Facebook page, then make a reservation!